Wall Art. 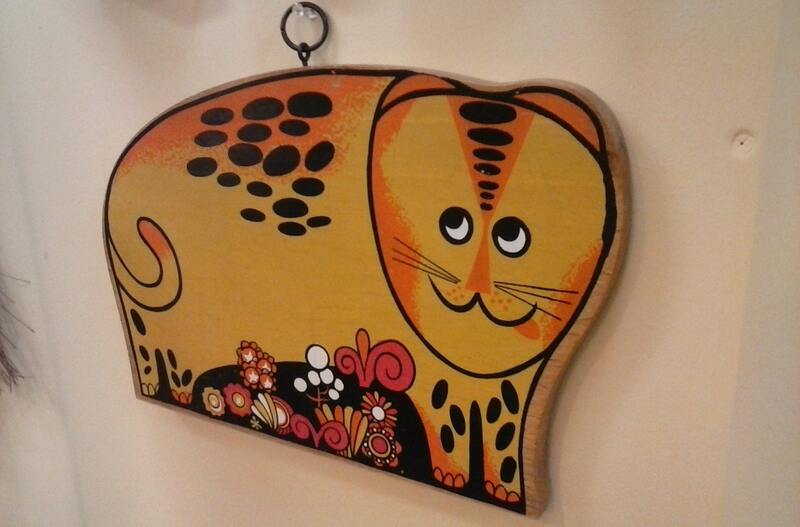 Wooden Cat Folk Art Hand Painted Wall Hanging Plaque Sign Home Decor.Free Shipping!! This is a fun whimsical work of art. 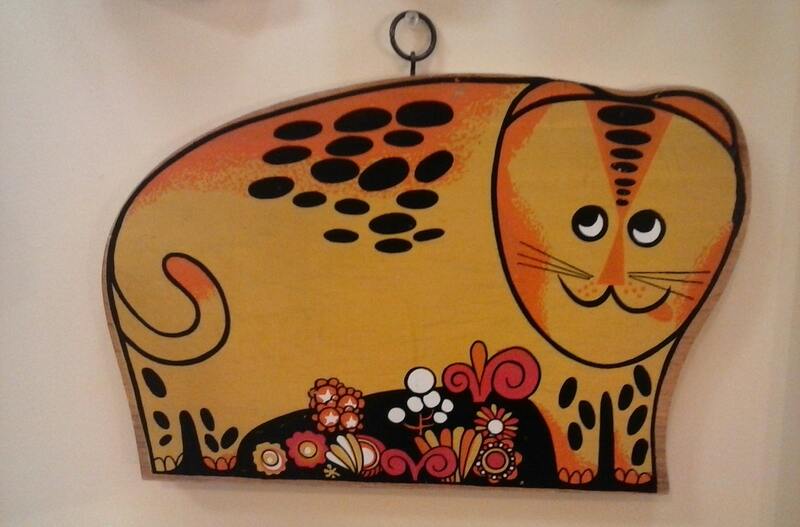 It is an original piece of folk art. 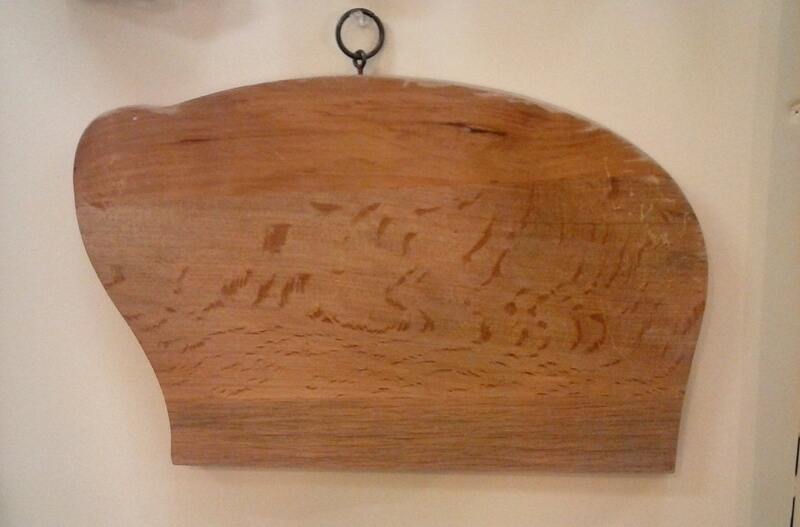 It is painted on wood. 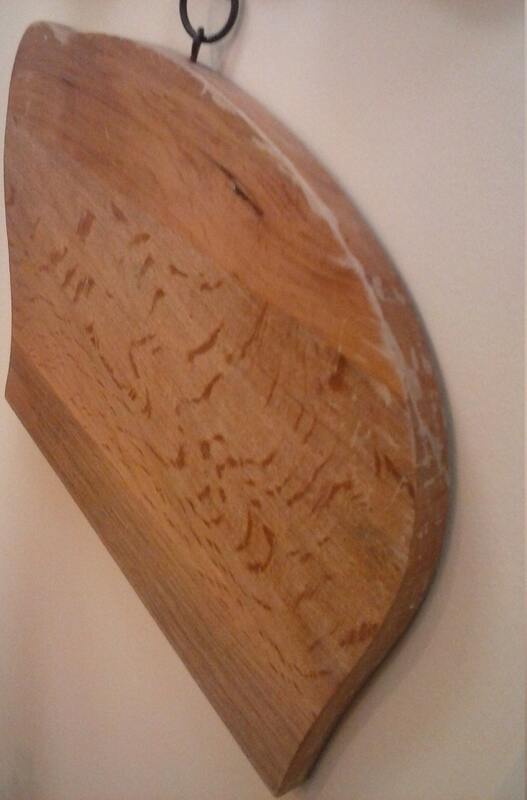 This has some wear on the sides and face. despite this it is still a wonderful piece of art. There is a metal ring on top for hanging. Gift for Him. 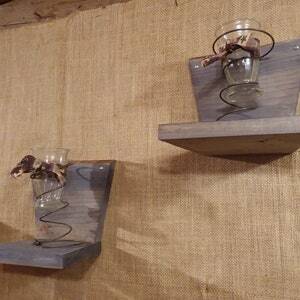 Hand Crafted Wall Shelves. 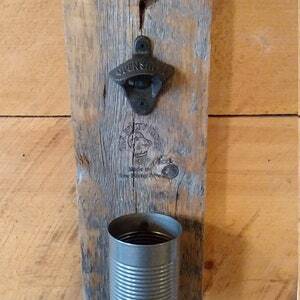 Weathered Hanging Wooden Trinket Storage. Living Room, Bedroom, Bathroom Rustic Home Decor. SOLD OUT!! 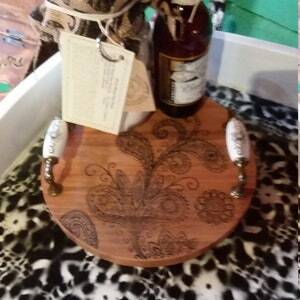 Hand Drawn Doodle Designed Wooden Cheese and Cracker Trivet Serving Tray with Vintage Drawer Handles. Kitchen Ware. Gift for Him or Her. Rustic Nail Coat, Hat, Tie, Scarf, Hat Rack. Industrial. 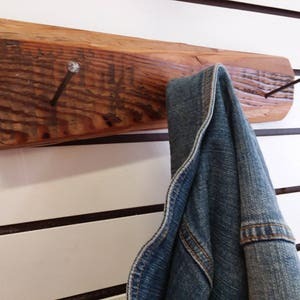 Repurposed Tools, Clothing Hanger. Home Decor. Free Shipping! !